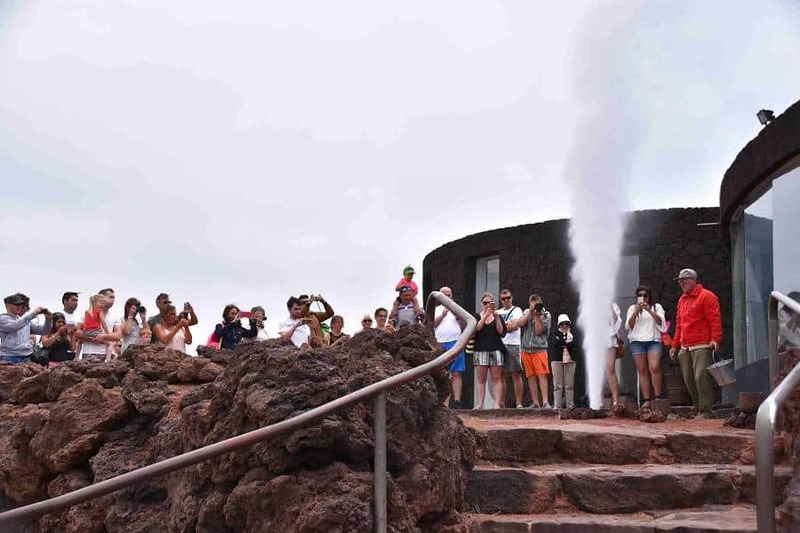 Here you will have the chance to see the geothermal experiments, the restaurant where the food is cooked in a natural oven with heat of a volcano. 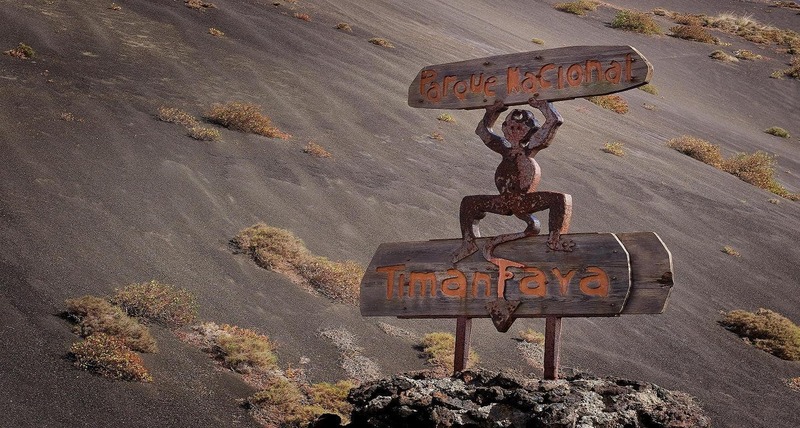 On the crater route you will get in contact with the most impressive scenery you have never seen, with spectacular lava flows and moonscapes before we return back to your pick up point. 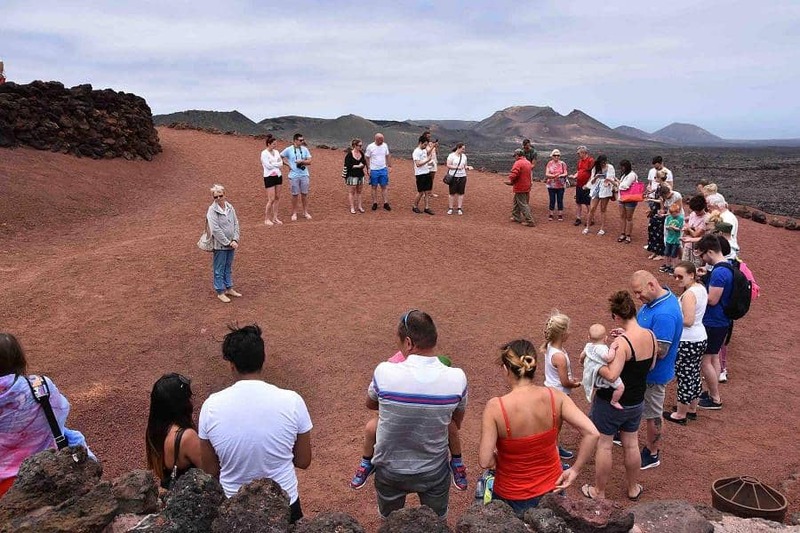 Choose Lanzarote Volcano express Tour organize your holiday program even before the start of the trip. Day trips, excursions in lanzarote, hiking with children or fully customized activities which advance booking is cheaper than buying directly. 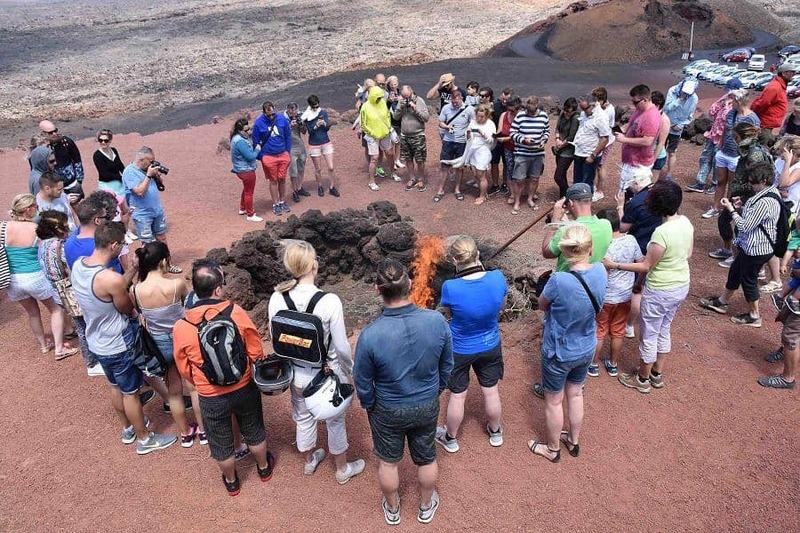 It offers Volcano express Tour Lanzarote. Discover your best activity and enjoy your holiday . The Volcano express Tour of Lanzarote is one of the best tours.